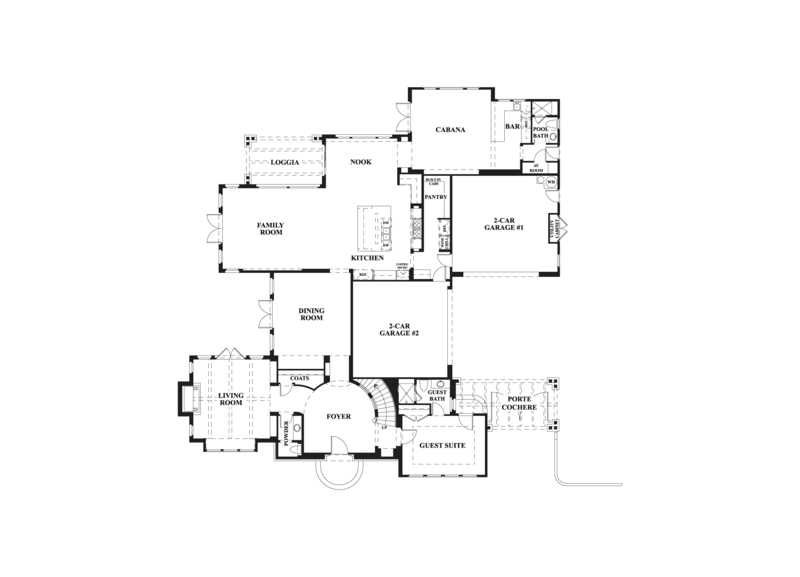 Artisan Collection at Covenant Hills by William Lyon Homes - Abacus Properties Inc. I would like more information on Artisan Collection at Covenant Hills community with ID: 112746. 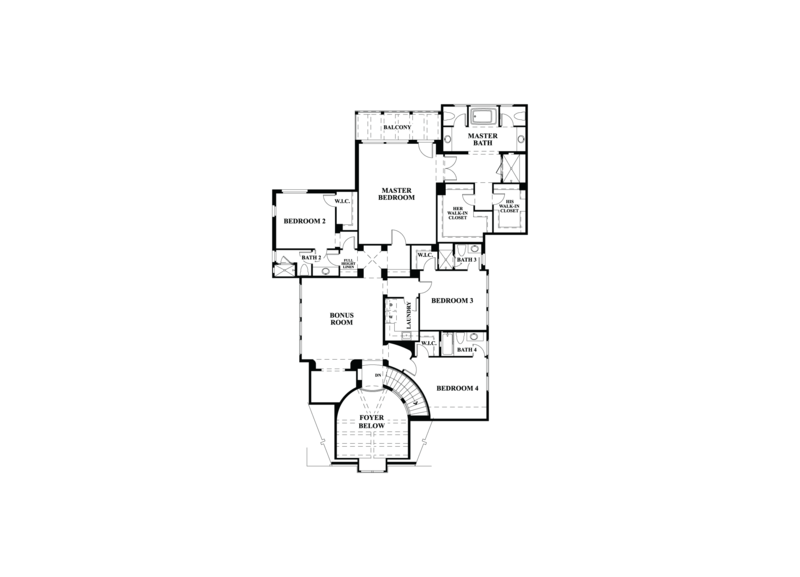 There are 3 floor plans available in Artisan Collection at Covenant Hills.